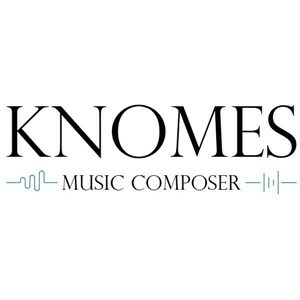 Nicolò Piccione (alias Knomes) has obtained two music degrees: one in piano under the guidance of M. Manno (2015) and one in composition under the guidance of S. Bellassai (2018), with the best grades. The two degrees have been obtained at the Conservatory of Palermo "A.Scarlatti". During his studies, some of his pieces have been executed in various musical performances in Sicily, including the concert of Gibellina (2013) and the Rostrum of composers (2017). His compositions are evocative, descriptive and generally characterized by the great importance given to melodies.